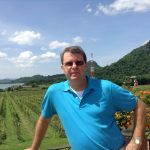 Here I would like to offer another great opportunity to find out about some outstanding Chardonnays, mostly from Europe and supplied by the company: FromVineyardsDirect. Deliveries are made for the UK market. This is who they are. FromVineyardsDirect is the brainchild of David Campbell and Esme Johnstone. We offer a small range of delicious drinking wines, principally from France, Italy and Spain, imported direct from the growers and delivered to your door at the click of a mouse at prices well below traditional merchants. David was introduced to wine publishing in the late 70’s and early 80’s as International Sales Director at Mitchell Beazley, where Hugh Johnson’s Wine Atlas and Pocket Wine Book and Michael Broadbent’s Great Vintage Wine were best sellers. As international publisher of Hachette in Paris (1982-90), he invented the Guide Hachette des Vins, France’s no 1 selling wine book. David is currently the publisher of Everyman’s Library, which he relaunched in 1991. In 2007 he was awarded France’s Legion d’Honneur. Esme’s involvement in wine started at an early age when his father gave him a thimble full of wine at dinner with the promise of a full glass if he could get the vintage right—this not only encouraged a keen interest in wine but also in statistics and all things commercial. Prices are inclusive of delivery for orders equivalent to 12 75cl bottles within the UK mainland and 24 75cl bottles for Northern Ireland, Highlands and islands. A delivery charge of £3.00 will be added to the orders of 6-11 bottles and £7.50 for orders under 6 within the UK. Please note there may be a surcharge for delivery to the Highlands and islands. Please call 020 7549 7900 for more info. You get a great deal of wine for the money here for just a little over a tenner. Bright lemon yellow, white blossom, peach and honey and all apparent on the nose. The palate is medium in weight, kept fresh with cleansing acidity and good minerality. Combined with stone and citrus fruit it makes for an excellent, complex white Burgundy for everyday drinking. Roux Pere & Fils is a family owned company based in St. Aubin. They own about 70 hectares of vineyards in the Côte de Nuits, Côte de Beaune and Cote Chalonnaise. Domaine Roux history goes back to 1855. The current owners, the brothers Sebastien and Matthieu Roux, have ensured that Roux Pere & Fils is now one of the leading producers in Burgundy. A beautifully made and cold fermented Mâcon Villages – and great value for money. Buy this exceptional wine and save by clicking any of the fromvineyardsdirect banners on this page. A fresh, lightly oaked white with the weight and complexity of a much more expensive wine. Expect plenty of citrus and floral notes, a clean minerality and long finish. 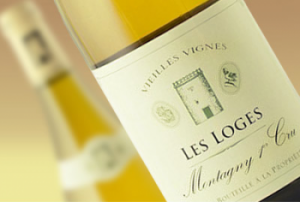 Delicious, finely crafted white Burgundy, perfect with shellfish and poultry. A sensational white Burgundy from crafted by talented British winemaker Emma Sarjeant. This is a classic style, very well made, very well priced and perfect for drinking now. Buy this excellent wine and save by clicking any of the fromvineyardsdirect banners on this page. Yellow straw colour with aromas of honey, lemon and a very slight hint of oak. Rich and full but with all the dry, flinty minerality that one expects from a really good 1er Cru Chablis. The citric flavours and minerality remain prominent over a very long finish. Delicious. 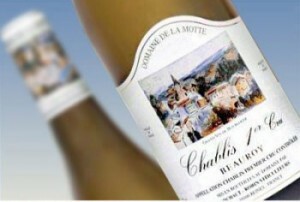 Possibly the best value 1er cru Chablis on the market, made by the Michaut family from grapes grown on the Beauroy slopes. This is beautifully fresh, minerally Chardonnay that is just calling out for grilled fish, shellfish or, as Le Guide Hachette des Vins recommends, snails and butter. A bargain. 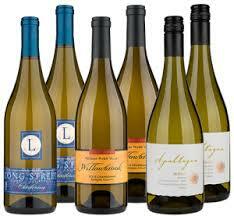 Buy this premium wine and save by clicking any of the fromvineyardsdirect banners on this page. Golden lemon in colour with passion fruit and pineapple on the nose. Buttery fresh fruit with a hint of lemon and nuts. Complex and full with a long lush finish. Impossible not to finish the bottle. 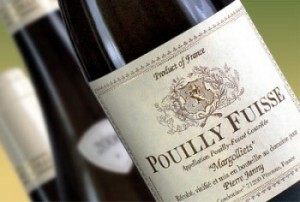 Good Pouilly Fuissé is very good, indeed the finest of all Macon (not to be confused with the Loire’s Pouilly Fumé) and this is a classic example of really well-made Burgundian Chardonnay at its very best. The New World cannot make Chardonnay like this—and it is exceptional value for money. 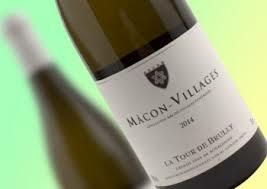 A tiny appellation—875 hectares—from the tiny villages of Fuissé, Chaintre, Solutre-Pouilly and Vergisson near Macon. Clay and limestone combine to make rich and luscious wines. There are no premiers crus. The locals recommend it with Banon and Picodan cheese as well as shellfish. We recommend it on its own! Buy this special wine and save by clicking any of the fromvineyardsdirect banners on this page. For other top class Chardonnay wine reviews for US, UK and Australia markets, please click the three images to the right under the heading World best Chardonnays. Let me know if you have any questions and feel free to chime in with a comment and I will be back to you within 24 hours. 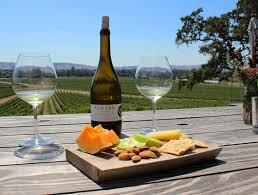 Great list of chardonnay wines Jerry! I’ve recently got really into wine and have been learning a lot about it. 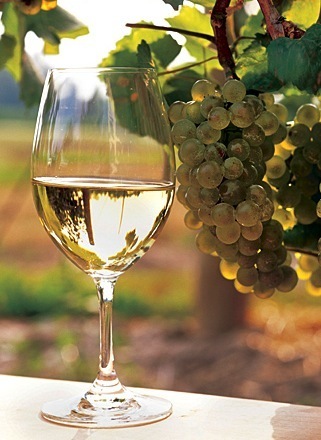 I really like chardonnay and have been trying to find some new types to try! I happen to be located in the US. Do you know if I could get any of these in a store or shipped to me? Wine dealers are very local and these are for the UK market only. However, I have a lot of reviews and ratings on Chardonnays for the USA market. The summary of these reviews you can find here. All of those merchants will deliver to the USA. Thanks a lot for a very good informational site. 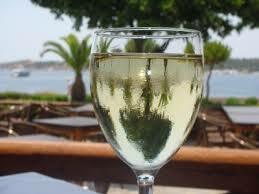 I love a good glas of white vine and here I really could get some good information on what to look for. Now I want a glas…. Keep on posting. I´ll be back! Thank you for the information on FromVineyardsDirect. It is very important to know the background of the company you are buying from. Knowing the people behind it give me assurance that it is legitimate and that they know about wines. I am glad you provided an explanation of the wine ratings as I did not know and this gives me an idea on what wine is best for me to purchase.